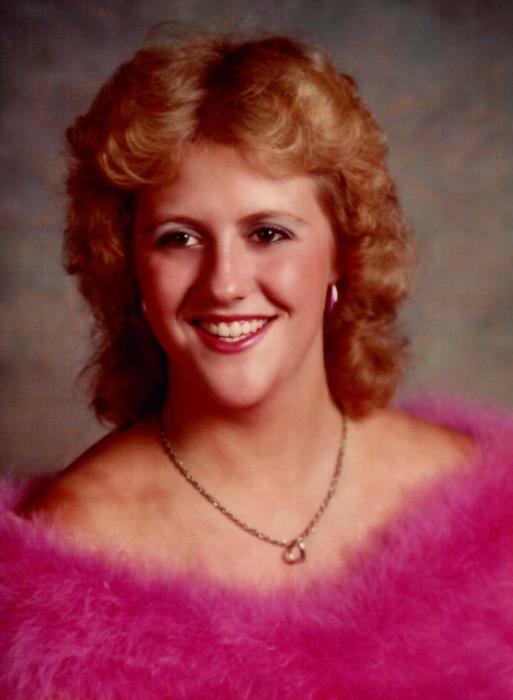 Karen R. (Davis) Housel, 53 of Church Street, Huntingdon, PA; passed away on Saturday, March 23, 2019 at UPMC Altoona Hospital. She was born on August 24, 1965 in Houston, Texas; a daughter of Patsy (Odom) Davis – Corrie and the late James L. Davis. Along with her mother she is survived by children Tabitha Davis, Huntingdon, PA; Gary Davis, Huntingdon, PA; Skyelynn Davis, Huntingdon; Breanna Barley, York and Destiney Barley, York, PA; sisters Jamey Davis and Jody Faircloth; nieces and nephew Jordyn Thompson, Jaylen Price, Melanie Rowland, Nick Rowland and Brittany Pabon. She was preceded in death by a brother Jimwayne L. Davis and a step-father Joseph Corrie. She enjoyed spending time on her computer playing games and networking with others. Friends and Family may call at Akers Funeral Chapel, 715 Church Street, Saxton, PA, on Thursday, March 28, 2019 from 6-8 P.M. There will be a time of sharing starting at 7:30 P.M. led by Pastor Tim McIntyre.